Yingyao Wang is Assistant Professor of Sociology. 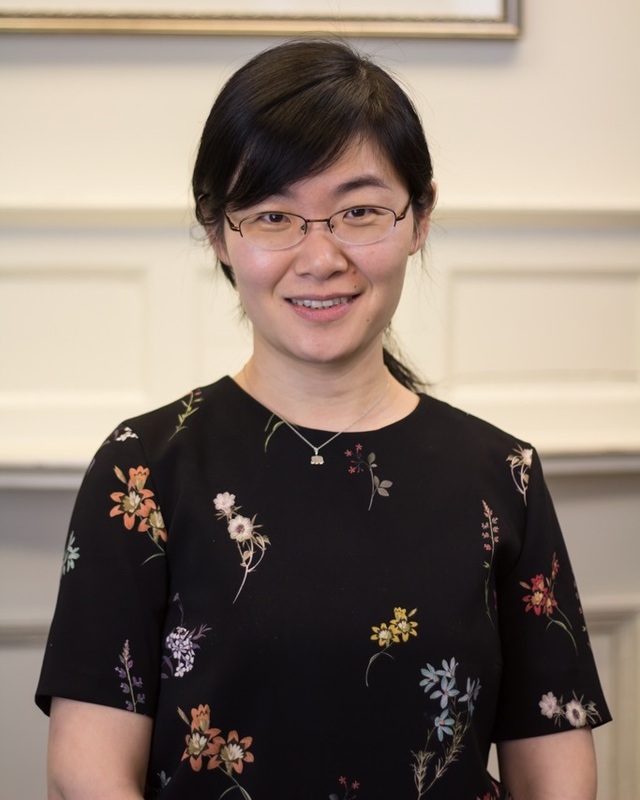 Her interests include economic and political sociology, comparative and historical sociology, formal and complex organizations, sociology of development, and China. Her previous work examined how state elites’ career trajectories, generational experiences, and intellectual networks shape bureaucratic structures and state regulations in the Chinese context. She is working on projects related to political corruption, street-level taxation, and the subnational logic of global investment. Besides her empirical work, she also writes about social and organizational theory. Yingyao Wang. 2017. “Why Tax Policy is not Politics in China: Public Finance and China’s Changing State-Society Relations.” Politics & Policy. 45(2):194-223. Yingyao Wang. 2016. “Homology and Isomorphism: Bourdieu in Conversation with New Institutionalism." British Journal of Sociology 67(2): 348-370. Yingyao Wang (first author, with Simone Polillo). 2016. “Power in Organizational Society: Macro, Meso and Micro.” in Seth Abrutyn (eds) 2016 The Handbook of Contemporary Sociological Theory (second edition). New York: Springer. pp43-61. Yingyao Wang. 2015. “The Rise of the Shareholding State: Financialization of Economic Management in China.” Socio-Economic Review 13(3): 603-625.